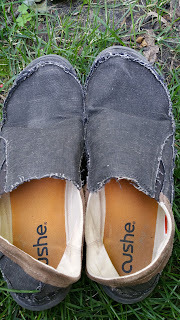 The Cushe Slipper has become some of my favorite shoes. Summer has come out of what seems no where to bring that beautiful weather. 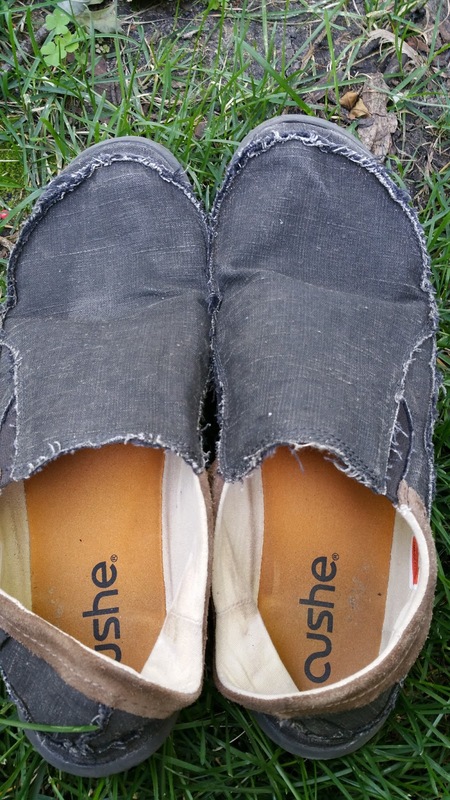 The Cushe Slipper provides enough cover and support to wear in almost any environment. 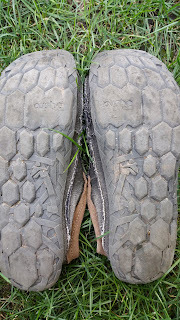 The semi rigid bottom, that contains some of the gnarliest treads I have ever seen on a pair of slip on shoes. This allows for the transition between outside and in rather easily. For a slip on they are rather fashionable. I love the fact that I can slip them on in the morning, rock them in the office all day and then straight to trudging around town. The original paddle junkie has been rocking a pair of Cushe's since I met him. The slippers are considered their flagship shoes and after putting a pair on my feet I quickly understood why. The super lightweight shoe allows for easy slip on and removal. 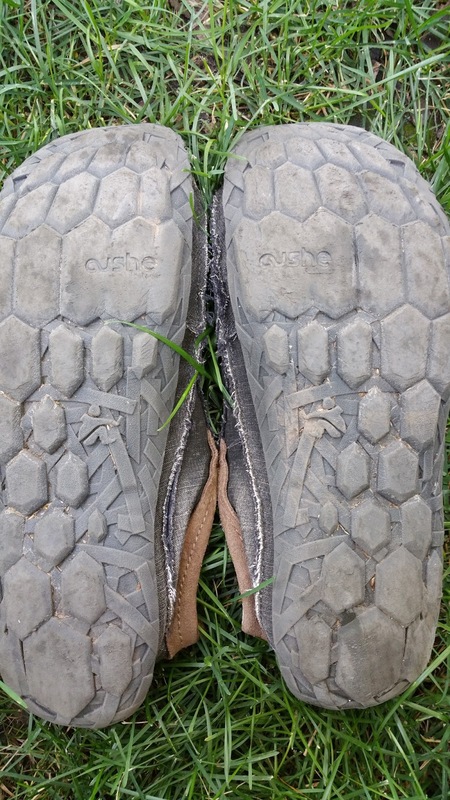 I recently wore them camping and didn't take them off but to sleep for three days. They felt great the entire time, from the morning dew being wicked away in no time to the late night campfire sessions, these shoes blew my expectations out of the water. 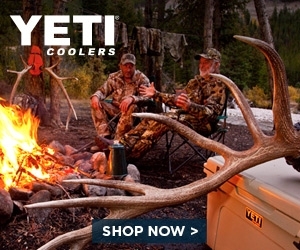 Along with being rugged enough for the outdoors they are fashionable enough for the office setting. Now I'm not saying they fit in with business professional settings but in the business casual world in which I currently work the look just fine with a pair of jeans and a polo. 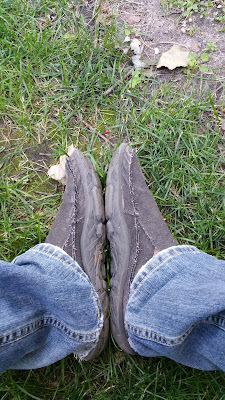 I'm looking forward to getting my hands on more pair of these excellently made shoes. For the price and quality you simply can't pass these up, make Cushe something to put in your closet.